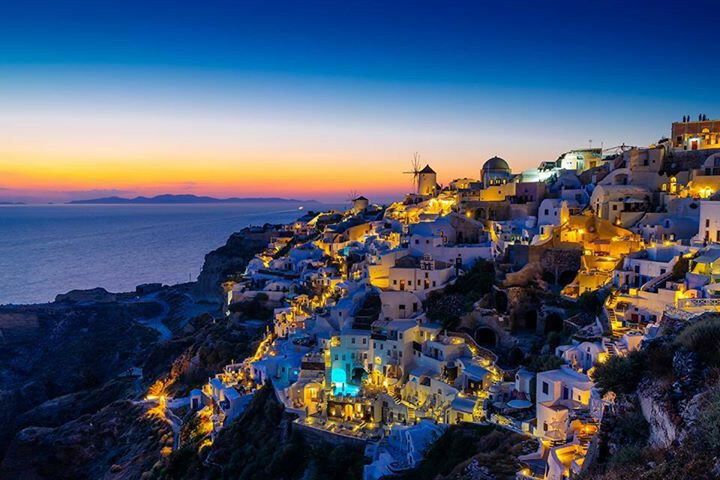 This special gay sailing cruise takes you along the southern cyclades Island to the spectacular island of Santorini. This is the best place on earth to watch a spectacular sunset! After one week we will finish again on Mykonos. We sail with our new spacious air conditioned Bavaria 56 feet sailing yacht with room for 11 guys.